pizza restaurant in Gilbert, Italian restaurant in Gilbert. New York-style pizzas & calzones are featured at this funky eatery with graffiti-spattered walls. Deep-dish, thin-crust & stuffed pizzas join wings & pastas at this family chain eatery with a patio. Counter-serve pizzeria for calzones, pastas & other Italian basics, including hand-tossed pies. This laid-back sandwich shop specializing in cheesesteaks also offers pizza & TVs for sports. 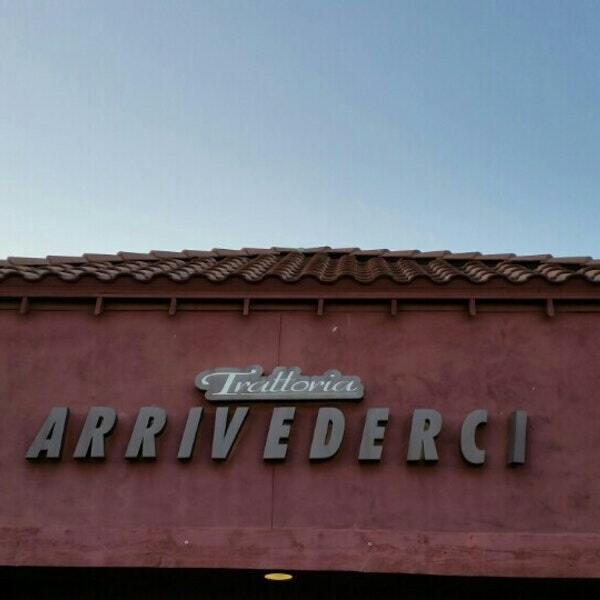 This amazing Italian restaurant in Gilbert Arizona was featured on diners drive ins and dives. If you’ve watched the show at all you know that guy only visits the very best restaurants that serve very original food. 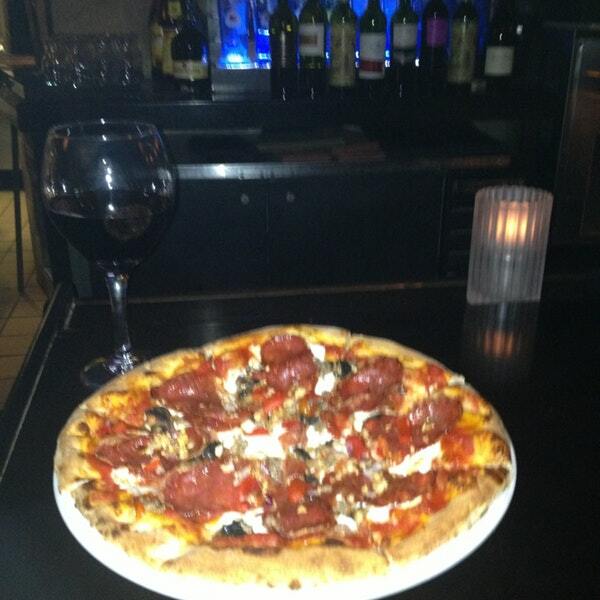 South Gilbert pizza serves a baked ziti pizza a chicken Marsala pizza a lasagna pizza spaghetti and meatballs pizza along with all the traditional Italian pizzas that you’ve come to love. When visiting cells you have to try the garlic knots they are the best tasting knots in Arizona. 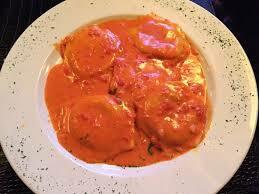 Go ahead and try some of the Italian specialty dinners as well as the sandwiches. Nicantonis pizza has some interesting items on their menu. The chefs calamari is outstanding the stuff portabella mushroom Hz amazing I like the meatballs and ricotta. They have chicken wings they have boneless chicken wings and they have Wilbur wings bone in pork shanks baked with their own Brown sugar glaze. Bacon wrapped jalapenos and nacho fries You absolutely want to take it Fanon’s of their hot and cold sub sandwiches they have a hot pastrami a meatball sausage and peppers and onions grilled chicken a Philadelphia cheesesteak and Italian combo. The calzones start off with a sausage Stromboli or a cheese. You have to try the pizzas it’s going to be New York style and it’s going to be by the slice if you like it round out the starters. Amazing pizza restaurant in Gilbert. Casanova brother’s pizza in Gilbert is voted number one by Yelp and BuzzFeed for all of Arizona. The appetizer start off with fried zucchini mozzarella sticks garlic knots jumbo wings this is not the place that gives you small wings you get authentic jumbo great chicken wings plus garlic bread and French fries. There is a great variety of pizzas you could start out with the Sicilian the white Sicilian the Napoleon or a white pizza or a calzone get the pizza by the slice for godsakes. You got to try the New York special it’s ham pepperoni sausage and meat ball or you could get the Deluxe or the Caprice pizza with no meat Hawaiian delight a chicken pizza a veggie pizza or a marguerite pizza this is a place you have to come eat pizza ranked number one in all of Arizona. 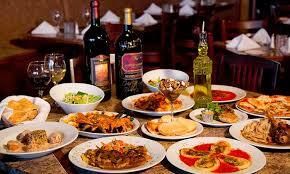 Truly a great Italian restaurant in Gilbert. Oreganos,Their Award-winning Italian restaurant in Gilbert is a mix of old world classics and cool new recipes served up with big portions which means better leftovers. 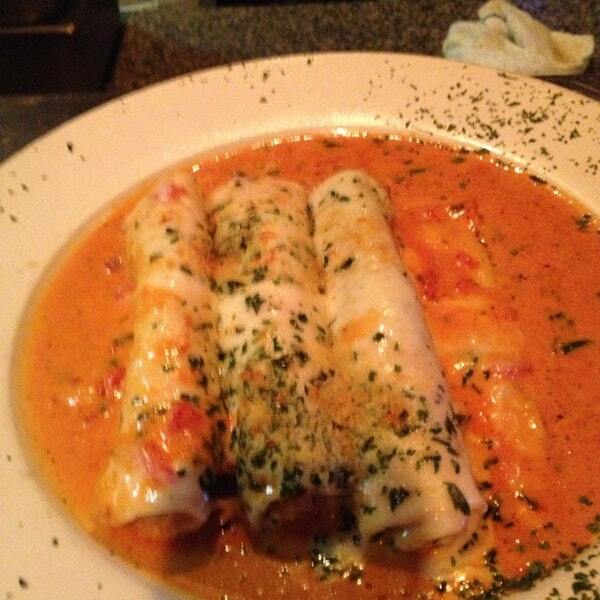 Their food looks as good as it tastes. The Chicago style pizza is while amazing. They have mussels and clams and chocolate chip cookie with ice cream this is a place where the great diverse menu and outstanding food. One of my favorite restaurants for eating lasagna by far and away this is good lasagna. Brooklyn V’s pizza Serves authentic New York style pizza go figure with a name like Vito it was born in Brooklyn. They used the finest and Caribbean’s to make their dough and their sauce from scratch they provide great customer service and great tasting food at reasonable prices. You have to try some of the freshly made hand tossed dough they make their own dough. You got to try some of these pizzas most pizzas are under 20 Box and they look really really good how about a white eggplant pizza how about a Buffalo chicken pizza how about a pesto pizza a whole wine and pizza or shoot a pizza a pen a vodka pizza a barbecue chicken and bacon pizza and then they have the specialty toppings. Definitely try the callous on the stromboli is another favorite get it with chicken get it with sausage and peppers definitely try the calzone. Pizza restaurant in Gilbert. Gino’s pizza has a great selection of salads they have a great selection of deli sandwiches which you really want to look at is the oven baked subs they have 12 different sandwiches to choose from. They got the hot pepper sub they get the Buffalo chicken sub the Italian some the ultimate pizza sub the meatball sub the steak and cheese and mushroom sub. They have a lot of outstanding sandwiches to choose from the cheese steaks there’s 10 different kinds of cheese steak they even have a philly cheese steak with pizza in it. They make some amazing pizzas the supreme pizza the all meaty pizza mistake philly pizza the chicken philly pizza Buffalo chicken pizza the xtreme pepperoni and the veggie pizza to name a few check out Gino’s pizza and cheese steaks. Italian restaurant in Gilbert.